Finished my online Vassal game with Daniel last night ending in abject and total defeat for my Germans. Happy Thanksgiving to all the Consimworlders...... There is much to be grateful for this year, including good health and a gamut of games that seem to be ever piling up in the closet. And of course, I am ever grateful to Consimworld for hosting this and the other sites. Jason White, formerly of the Point2Point podcast, chats with Tom about the games we've been playing, from No Retreat on the table to Summoner Wars on the iPad. 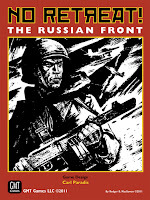 Our game off the beaten path is not one, but two fantasy wargames with a very different backstory. Tom worries that companies porting boardgames to mobile devices might listen to the wrong customers. I have finished playing a game, and I am deciding what to play next. My only problem is what to pick? This could be the evil of having too many games. I have a few games in mind, but I cannot make my mind up. Decisions, decisions! So what influences you to pick up your next game? Do you decide on an era? 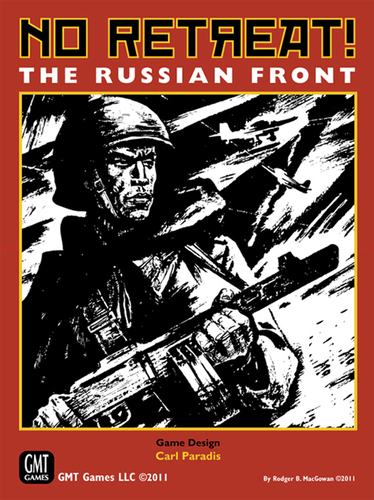 Is it after reading a book or watching a documentary? Do you get influenced by what others are playing or what you have bought recently? 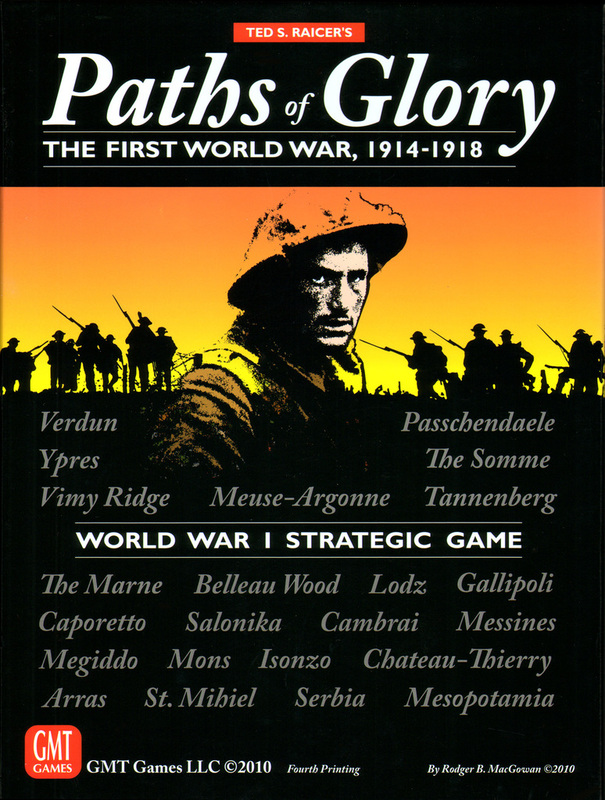 Played Paths Of Glory last night at my Fathers (seemed sort of apt for Remembrance Day). 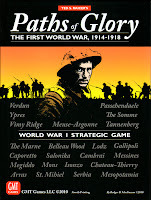 Just started a Vassal game pbem with a chap called Mike from USA (via AHIKS club) of Paths Of Glory board wargame. Only on first turn and we are both trying to get to grips with the games rules, card play and the Vassal module.